Unless you live in the Netherlands, France or Switzerland, I’m afraid to say there’s no option to sign up to a branded KLM credit card in the UK. HOWEVER, all is not lost as we’ll discuss in this article the potential to use the KLM American Express partnership to allow you to earn KLM air miles on your credit card spending. 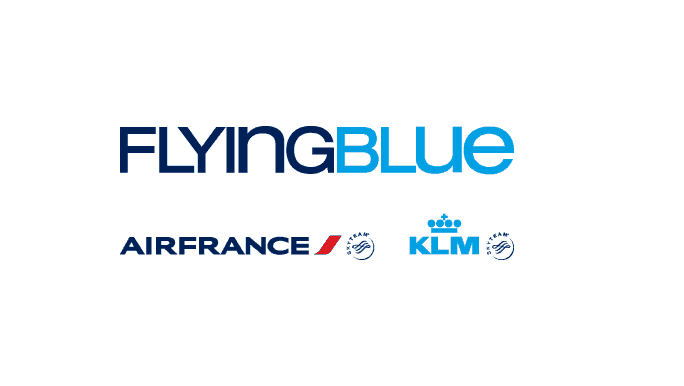 As you will most probably be aware, KLM is part of the loyalty programme Flying Blue, a joint venture between Air France and KLM. For those based in the regions, the good reward availability and low taxes make KLM very attractive for air mile redemptions. Why in particular do I say for those that live in the regions? Well the chances are if you’re taking a long-haul flight with British Airways from say Birmingham, you’ll route through Heathrow. KLM actually serves a staggering 17 UK regional airports from Amsterdam. Whilst it’s likely to be slightly further than either Heathrow or Gatwick, you’ll be more than compensated by the saving on taxes! As the KLM credit card offered by American Express is only available to residents of the Netherlands, France and Switzerland, you’ll have to be more cunning if you’d like to earn KLM miles with your annual spend. Similarly to both of the KLM cards mentioned above, (unfortunately) not all replacement KLM miles credit cards are free. I wouldn’t necessarily dismiss the premium cards however the most important point to highlight is that the benefits need to more than outweigh the costs of the potential KLM credit card UK. As I alluded to earlier, KLM and in particular Flying Blue is a partner of the American Express Reward Membership programme. This opens up the opportunity to earn KLM air miles with a generically branded American Express credit card. You’ll receive 1 KLM air mile for every reward point transferred across. 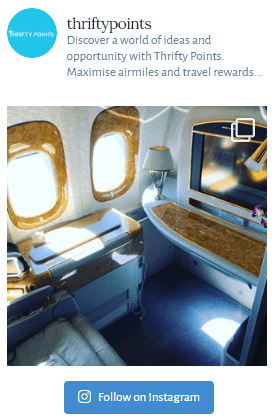 With this in mind, the best free credit card for earning American Express Membership Reward points is actually the similarly branded (to the above KLM credit card) American Express Gold card (reviewed here). The card is free for the first year and offers a market-leading sign-up bonus of 20,000 points when you spend £2,000 in the first 3 months. This compares to just 10,000 miles with the KLM American Express Gold which comes with an annual fee of €170 per annum. You can increase the sign-up bonus to 22,000 points using this link – every little counts! You’ll also receive an identical earning rate of 1 KLM mile for every £1 spent and 2 free airport lounge passes. At the end of the 12-month period we’d recommend that most cancel the credit card before incurring the annual fee of £140 pa. You can read our full review here. Moving on to premium credit cards… Again we’ll be focusing on American Express branded cards – this is because Amex generally charge retailers the highest fees and as such are able to offer the best perks to encourage consumers to spend! Now the card I’m about to suggest comes with a whopping annual fee of £450! Like you, when I originally found out about the fee I never dreamt that a couple of months later I’d be signing up… The card in question is the American Express Platinum card (reviewed here) which comes with a sign-up bonus of 30,000 points. However it’s not the additional 10,000 points that make this card attractive, it’s the numerous additional perks. This includes unlimited airport lounge access, free family travel insurance, elite status in numerous hotel schemes, free hire-car insurance, Eurostar lounge access and lots more. Read our recent review here to find out how much we value these benefits and – similar to the Gold card – you can increase the sign-up bonus from 30,000 points to 35,000 points by using this link and scrolling down to the correct card. So we’ve actually seen that by not signing up to the branded KLM credit card you’ll actually be in a better position using one of the alternative KLM American Express cards recommended in this article. With an extortionate annual fee, the benefits of the Amex Platinum are only likely to outweigh the costs for a small handful of regular travellers. 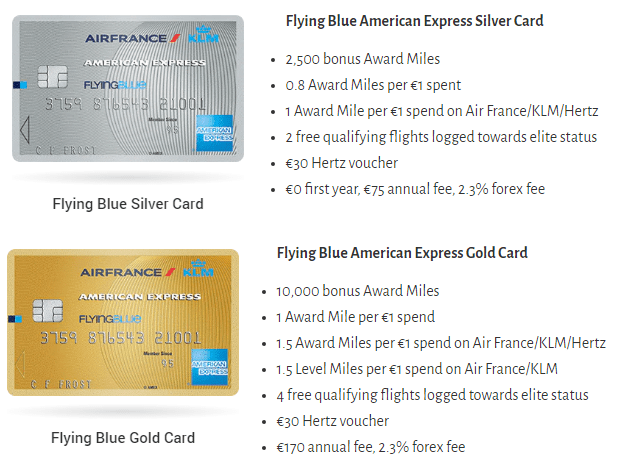 All other UK residents are likely to be best off with the American Express Gold card to earn KLM air miles on their everyday spend. Don’t forget that you can increase the sign-up bonus to 22,000 points using this link. As always we like to hear your thoughts so please do reach out in the comments section below!